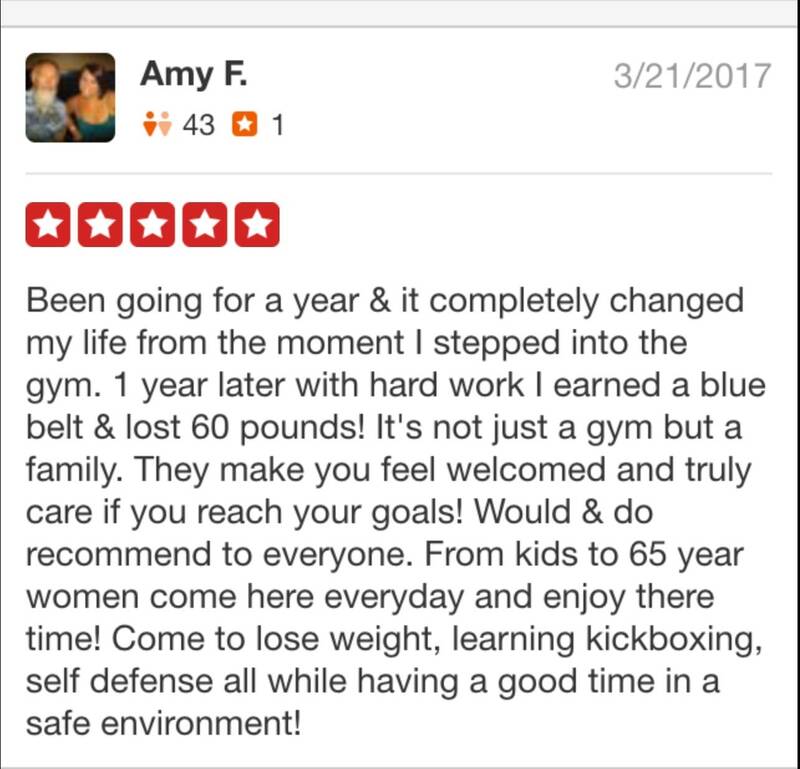 Teens Kickboxing is catching wind fast! 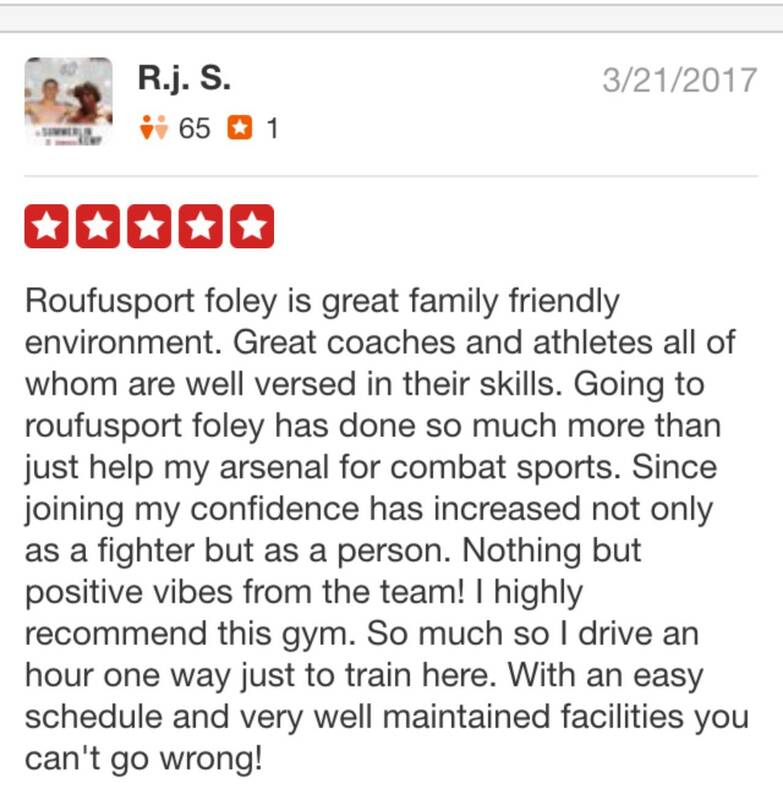 The Teens Kickboxing class at Roufusport Martial Arts in Foley Alabama is a brand new program. The program has only been running for two weeks, it has already grown to 8 people and has many more coming in as we speak. We are looking to see the class at 25 people before the first of the year. Being that this is a new class, some of the teenagers were already a part of the gym in the adult class. Now that the teens have been separated, we have experienced our first two teens receiving promotions. 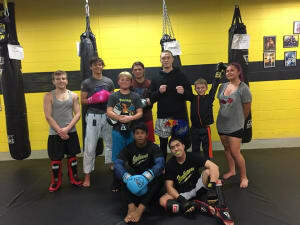 Congratulations to Elijah and Malachi Dill for earning their gray belts in Roufusport Kickboxing under Cris "Golden Leg" Mims.